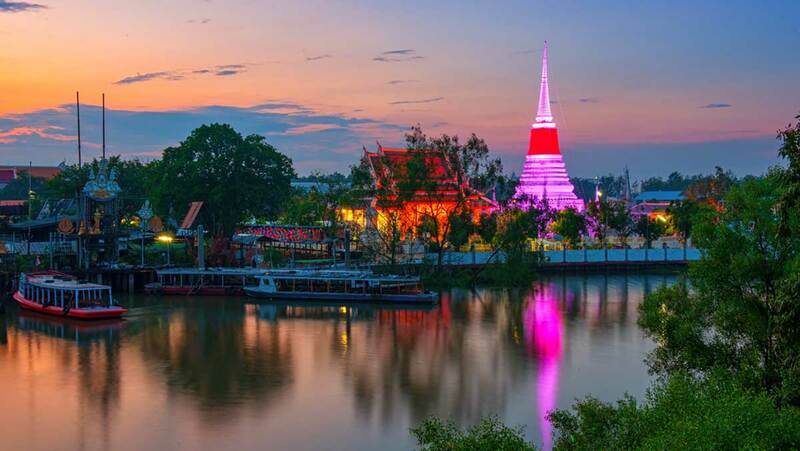 With urban hotspots being the obvious choice for many travellers, why not escape the crowds with these beautiful alternative destinations? With the help of Booking.com, we have discovered seven hidden gems you may not have considered staying at while discovering some of the world’s top visited destinations. Only a 15-minute train ride from Amsterdam’s Central Station, the scenic town of Haarlem is a beautiful destination with the charm of Amsterdam, but without the hustle and bustle of a big city. Wander the cobblestoned streets lined with historic buildings and visit the famous Grote Markt, the city’s main square which hosts a bustling market every Saturday. Thanks to its great breweries, the iconic Adriaan windmill and its own collection of world-class museums, Haarlem is an ideal place for a genuine local experience when visiting the Netherlands. 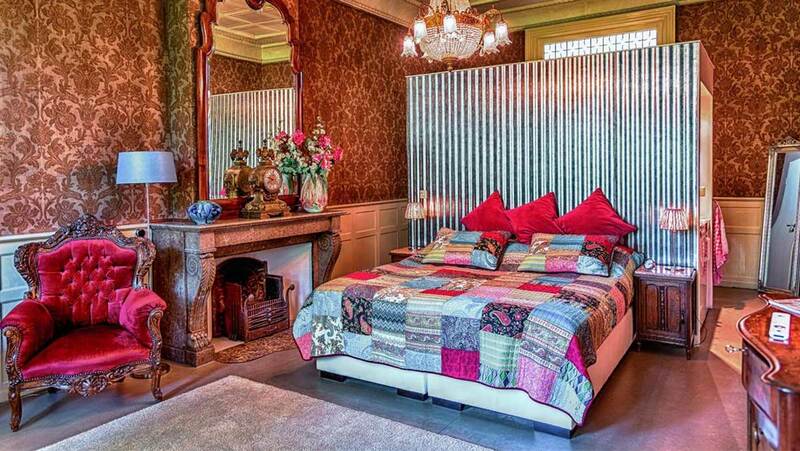 Where to stay: The B&B Het Hart van Haarlem is an elegant Bed and Breakfast in the historic centre of Haarlem, within walking distance from De Hallen and Frans Halsmuseum. Guests can relax in the sun terrace overlooking the garden before strolling around the picturesque streets of this charming city. 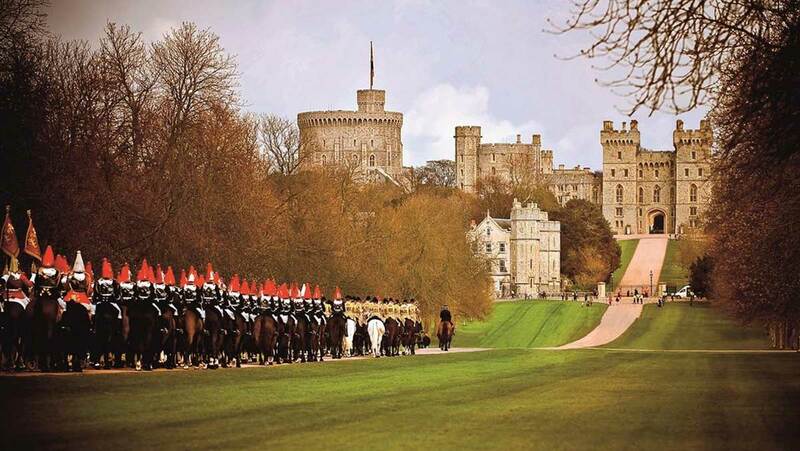 Located less than an hour by public transportation from London, the charming town of Windsor is home to Windsor Castle, one of the royal residences of the British monarch. The castle overlooks the Thames River and its tree-lined Long Walk offers spectacular views. If you see the Union Jack flying, the Queen is in residence! 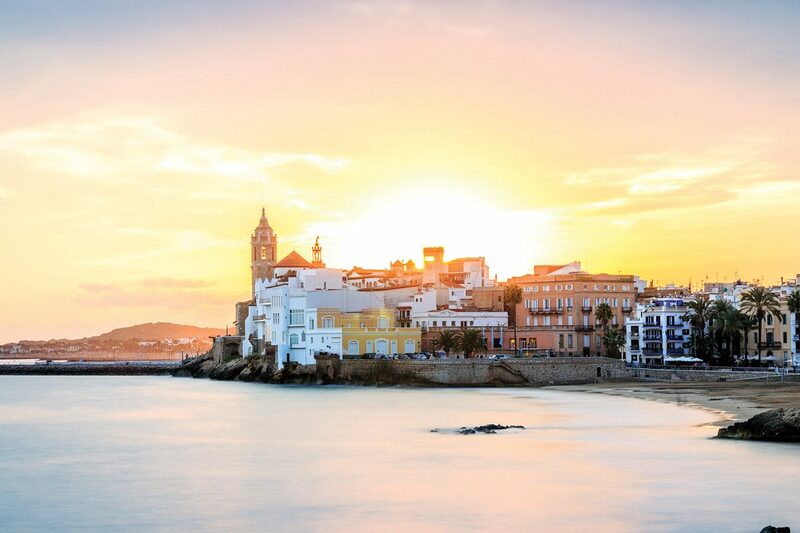 Best known for its beaches, restaurants and nightlife, the beautiful coastal town of Sitges is only 35 km away from Barcelona and is easily accessible by train. 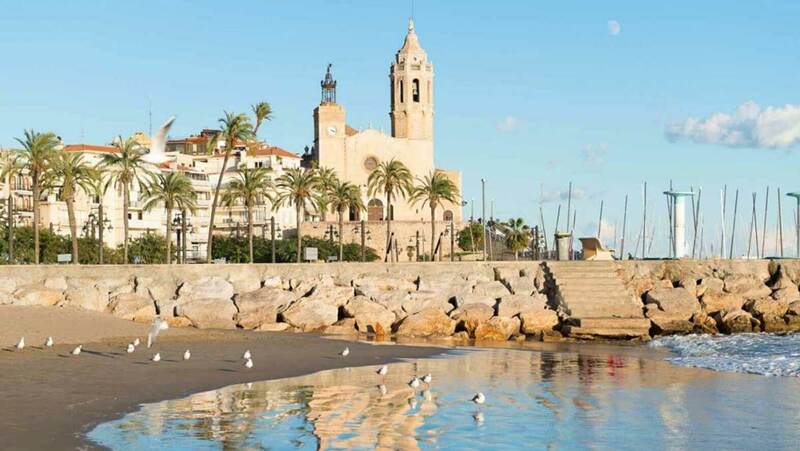 If you are looking for a break from Barcelona’s commotion, one of Sitges seventeen sand beaches should do the trick. Aiguadolç Beach in Sitges is one of the less crowded beaches and draws a small, mixed crowd, from fabulous fun-time weekenders to frolicking families. Relaxing and unwind in the Spanish sun without the hassle of battling a barrage of other tourists. Where to stay: Destino Sitges offers modern apartments with elegant furnishings. Guests can relax in the private balcony of their accommodation and prepare their dinner in the fully equipped kitchen after a fun day at the beach. Also known as “Little Edo”, the charming city of Kawagoe is about 30 minutes by train from Tokyo’s city centre and is a great place to experience traditional Japanese culture away from the bright lights of modern Tokyo. Here travellers can experience the best of Japan including learning its rich culture, meeting friendly people and shopping. 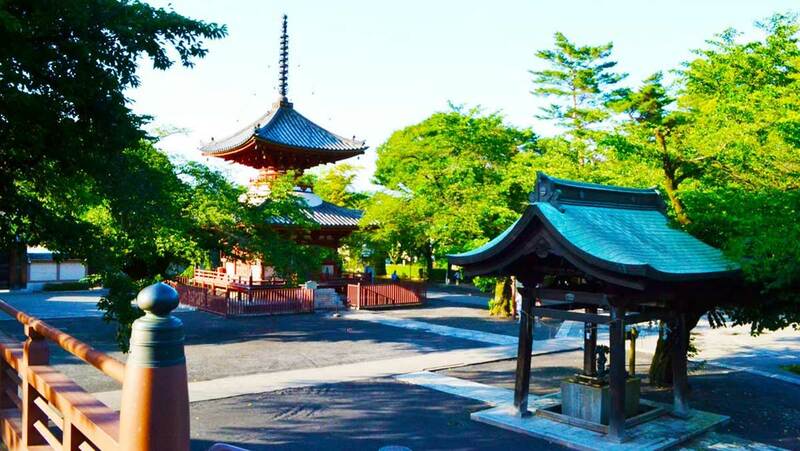 Be impressed by the streets lined with wooden houses, antique shops and historic landmarks, including the iconic Toki-no-Kane Bell Tower at the Kurazukuri Street. Where to stay: Set in a 19th-century property, the Ryokan Matsumuraya in Kawagoe is a traditional Japanese ryokan offering simply decorated rooms and a shared lounge. Guests can start their day with a traditional Japanese breakfast before exploring the area’s rich history. Where to stay: Na Siri Lake View is a quiet hotel with rooms overlooking the garden or the lake. Guests can savour traditional Thai food at the hotel’s restaurant before getting a complimentary bike to explore the surrounding area. 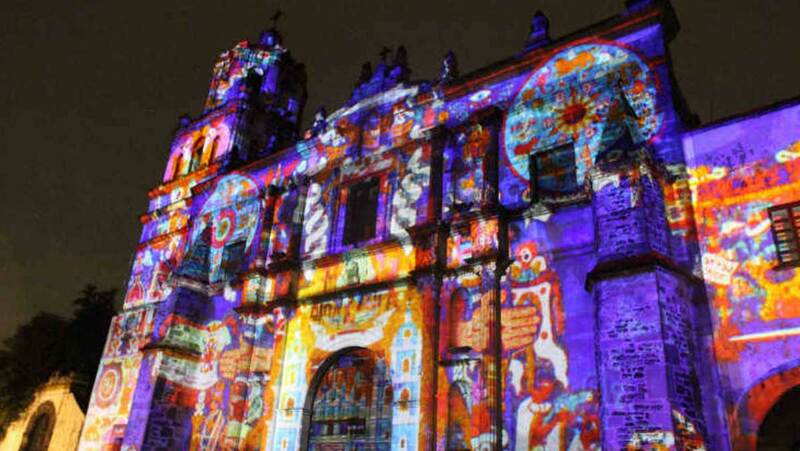 Located in a municipality of Mexico City, the former village of Coyoacan is a great alternative neighbourhood to stay in while exploring Mexico City. Today the vibrant area is known as the borough’s “historic centre” and is surrounded by beautiful buildings dating back to the 16th to 20th centuries. Where to stay: Offering garden views and complimentary bikes, Casa Moctezuma is located in the Coyoacan district of Mexico City, near the Frida Kahlo House Museum. Guests can prepare their own meals at the fully equipped kitchen before relaxing with their favourite book on the property’s spacious terrace. The village of Tarrytown is only about one hour outside of New York City on the Metro-North train. Travellers staying in Tarrytown will find a variety of breweries, restaurants and boutiques, while the 17th-century Old Dutch Church of Sleepy Hollow is one of the oldest churches in New York and is full of history. Where to stay: Overlooking Hudson River, the historic Castle Hotel & Spa is about 50 km (31 miles) away from Manhattan, but you’d never know as it’s surrounded by lush greenery. Guests can relax at the hotel’s Sankara Spa while enjoying a great variety of treatments including soothing massages and facial treatments. Often overshadowed by their better-known neighbours, they are a great choice for a better-value city break without missing out on the area’s authenticity, history, gastronomy and thriving culture, often at a lower cost and without crowds of tourists.